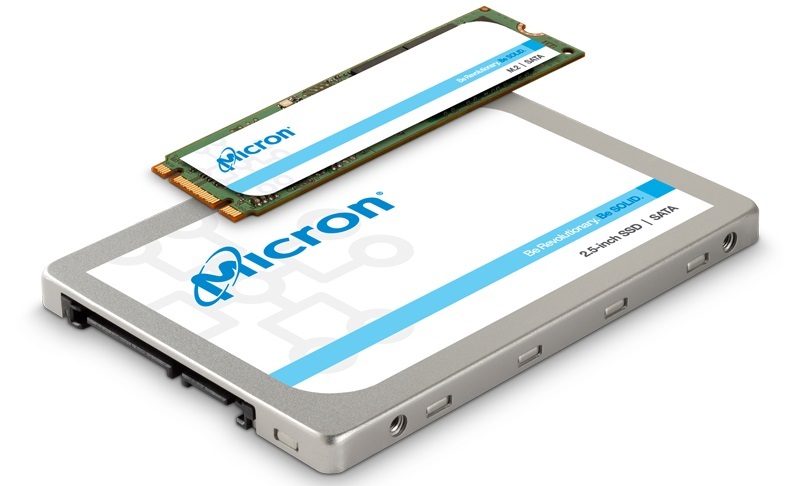 Read more about Micron's 1300 series of M.2/2.5-inch SSDs. Good news but I'm still waiting on the day that 2TB SSD's are in the £100'ish category to replace my 2TB HDD. Same here. I want to pull HDDs from my gaming rig but the pricing of 2TB SSDs still leaves me in the cold, at least for now.